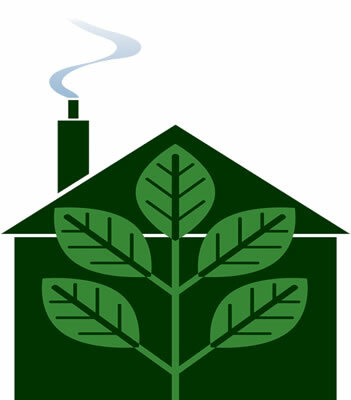 Heating unused rooms and building wastes energy and money. 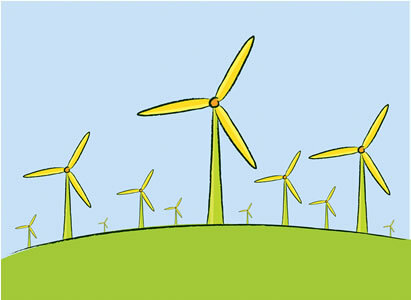 working enviroment and reduce your carbon footprint. We always endevour to supply fittings and installations that will keep your electricity consumption low. Some of these fittings can intially be more expensive, but they pay back and more within a relatively short period.